February 6, 2019  The rule would have protected borrowers from ballooning loans with giant interest rates. Now, the Consumer Financial Protection Bureau proposes ripping the rule's teeth out. 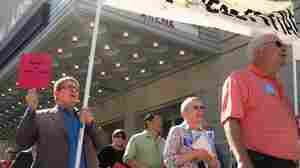 August 16, 2018  When lower-income working Americans have an unexpected expense, many turn to high-cost loans and get in financial trouble. More employers are giving them a much cheaper way to get emergency cash. 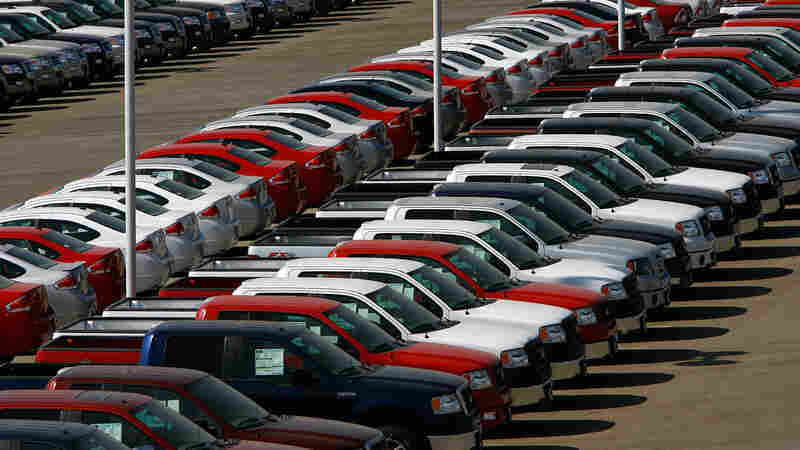 August 13, 2018  Documents obtained by NPR show proposed changes that critics say would leave service members vulnerable to getting ripped off when they buy cars. 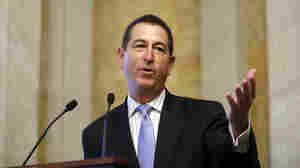 June 14, 2018  Comptroller of the Currency Joseph Otting is a former bank executive testifying before Congress this week about reshaping some banking rules. He wants big banks to start making small-dollar loans. April 18, 2018  The industry is holding its annual conference this week at Trump National Doral Golf Club near Miami. Critics say a Trump appointee is helping the industry by moving to ease regulations. February 12, 2018  The new head of the Consumer Financial Protection Bureau is making the agency less aggressive in its mission. A new plan calls for it to fulfill "its statutory responsibilities, but go no further." 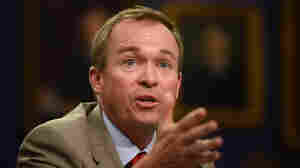 January 24, 2018  As a congressman, Mick Mulvaney accepted donations from payday lenders. 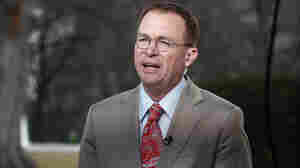 Now he's in control of the Consumer Financial Protection Bureau, which has delayed implementing payday lending rules. October 6, 2017  Regulations proposed by the Consumer Financial Protection Bureau would require lenders to determine whether customers can repay within 30 days before issuing a loan. 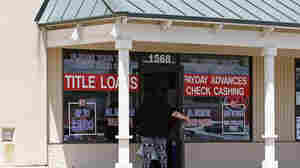 June 16, 2016  Some experts say there are better, cheaper alternatives for getting small dollar loans than payday loans, which are often cash sources of last resort. 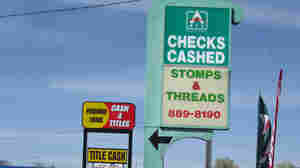 June 2, 2016  The Consumer Financial Protection Bureau on Thursday is announcing proposed regulations that aim to stop some predatory lending practices. 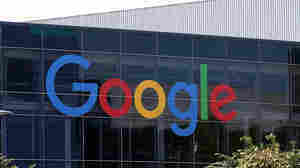 May 11, 2016  The search giant prohibits ads for dangerous, counterfeit and offensive items, among other things. 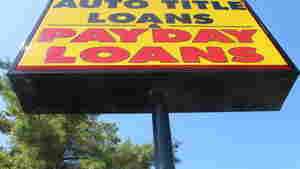 Now it will also ban ads for loans due in less than 60 days, or with an APR of 36 percent or more. 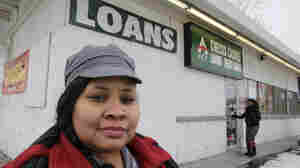 March 26, 2015  The Consumer Financial Protection Bureau is readying new regulations on payday loans and other high-cost forms of credit. 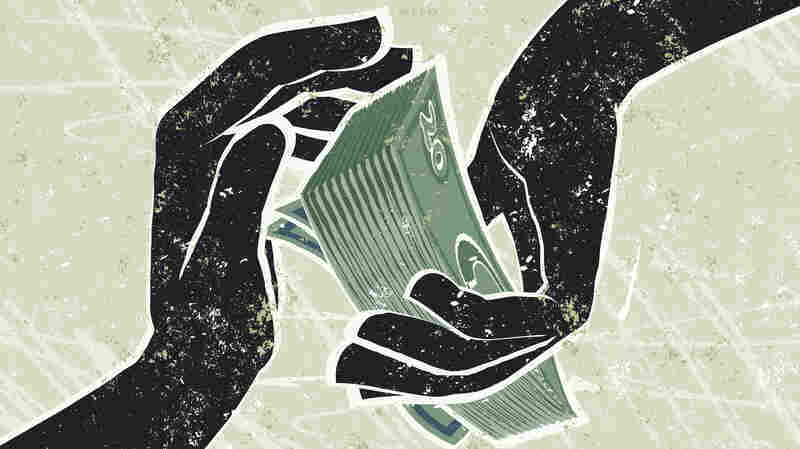 Officials with the agency say the loans can trap borrowers in a cycle of debt. January 15, 2014  Deposit advances are small, costly loans that bank customers take out between paychecks, and pay back automatically when a scheduled direct deposit comes through. 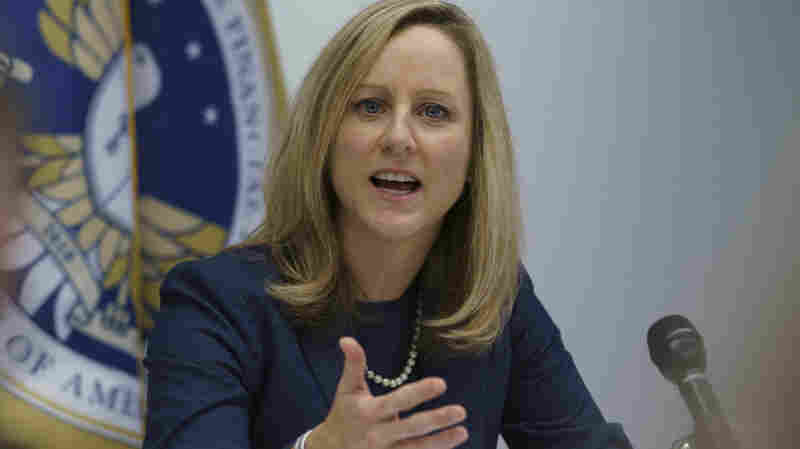 Federal bank regulators cracked down on the products in December. March 13, 2012  Much has been reported about payday loans and the huge fees and sky-high interest charges that borrowers can rack up. Tyrone Newman's experience underscores a simple rule: If you don't want to tell your spouse, it was a bad idea to begin with.